Product #296 | SKU 2-054-0001 | 0.0 (no ratings yet) Thanks for your rating! 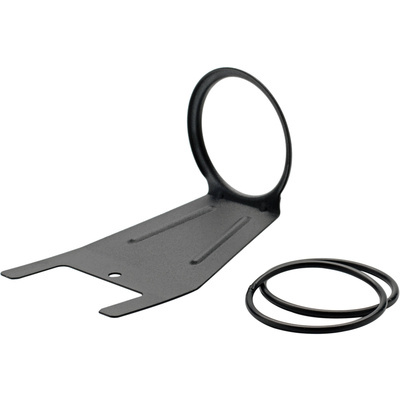 The microFinder Loupe Accessory Kit from Redrock Micro allows a standard third-party loupe to be securely fastened to the rear of a video DSLR with 3"(7.6 cm) LCD. It requires no modification, glue, or other substances that may potentially damage or discolour your camera. The unit is currently certified to work with the Hoodman Hoodloupe 3.0 (sold separately). Note: The microFinder loupe accessory requires a DSLR baseplate or other tripod plate with 1/4" screw to securely attach to the camera LCD. Please note: the microFinder loupe accessory does not include the Hoodman loupe, which can be purchased separately from any Hoodman retailer.